The earth below our feet is continually moving. How do changes underground lead to effects on the surface, and what happens to change these movements into devastating earthquakes? 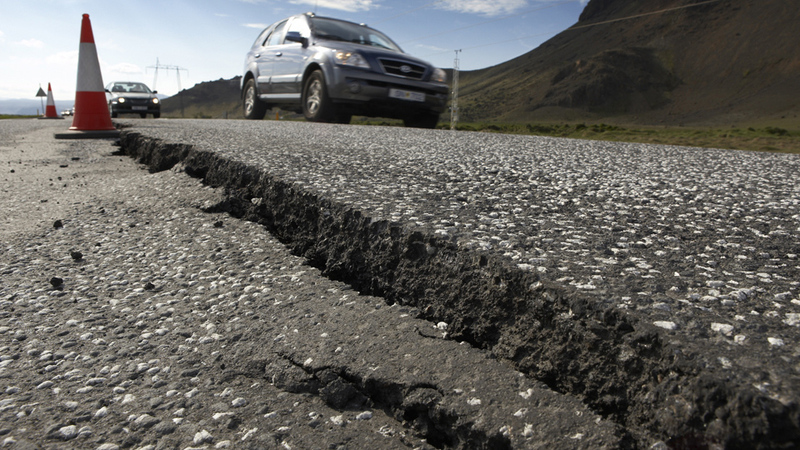 Movement of the Earth's tectonic plates causes earthquakes. Earthquakes occur at plate boundaries known as fault lines. The focus of an earthquake is the point at which pressure is released. Directly above this is the epicentre. Seismic waves are measured on the Richter Scale, which determines the magnitude of an earthquake. Earthquakes are one of the most dramatic and deadly natural hazards. Violent shaking and vibrations of the Earth's crust. They strike without warning, and can cause catastrophic damage. It's all down to the movement of the Earth's tectonic plates. Earthquakes can occur along any type of plate boundary.